The latest addition to Chip and Joanna Gaines’s shiplap-and-big-clock theme park in Waco, Texas is a restaurant. Did you ever think we’d be so lucky? Per Eater, the restaurant is called Magnolia Tables, which is exceedingly on brand with everything else in Magnolia Markets, their theme park/lifestyle emoporium in Waco that features a garden supply store, a bakery and a food truck park. The menu will be mostly breakfast, but will include Chip’s famous ham sandwich(??? ), which is likely just a piece of ham with too much mayo slapped on some soft bread and served with a bag of potato chips. I’m not mad at that as an option, just saying, that’s all!! Joanna’s personal blog offers some more insight into the restaurant, but my favorite fun fact is that Magnolia Tables will be located in the Elite Diner, a Waco landmark that the Gaines bought in 2016. Lest you fear that Chip will dive headfirst into the renovation and rip out all the history, rest easy. Here’s some more information about it from Joanna’s blog, a previously-undiscovered resource that I will spend a few hours perusing at length later this evening. The building was actually recognized as a historic landmark about 20 years ago, which essentially ensures that aspects of the original character stay intact. Figuring out how to restore the building and seamlessly incorporate new and creative design elements into the mix while staying true to the original features has been one of my favorite parts of the design process. 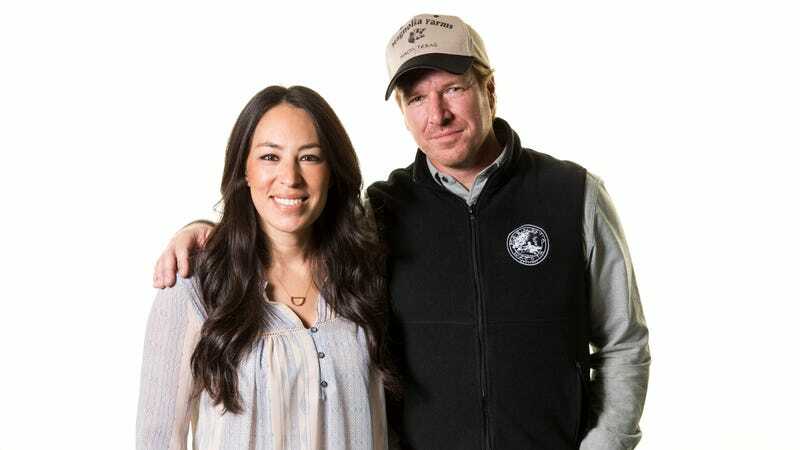 Sounds like a nice first stop in the Chip and Joanna Gaines Shiplap and Tin Roof Demo Day Get After It Experience.